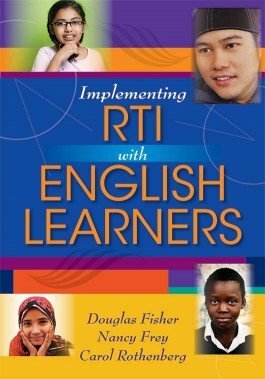 Learn why RTI is the ideal framework for supporting English learners. Follow the application and effectiveness of RTI through the stories of four representative students. Learn why response to intervention is the ideal framework for supporting English learners. Find clear guidelines for distinguishing between lack of language proficiency and learning disability. Follow the application and effectiveness of RTI through the stories of four representative students of varying ages, nationalities, and language proficiency levels. Throughout the book, the authors illustrate the benefits of implementing RTI in a professional learning community. Review a thorough treatment of both the RTI model and the unique needs of ELs. Gain a clear and detailed explanation of the three tiers of RTI. Examine real-life examples of supports and interventions for broad range of ELs. Get end-of-chapter solutions for teaching ELs.